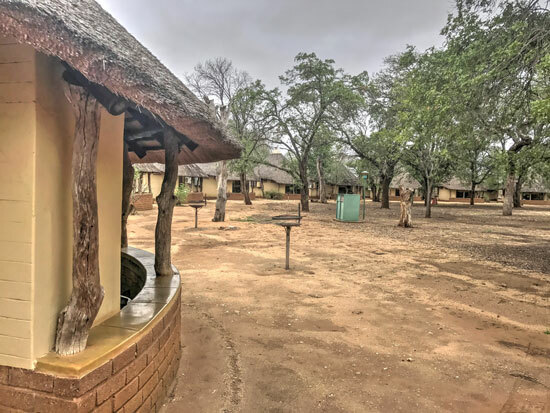 Satara Rest Camp in the Kruger National Park, is located in the central section of the Park in possibly the finest area to see the big cats, lion, leopard and cheetah. 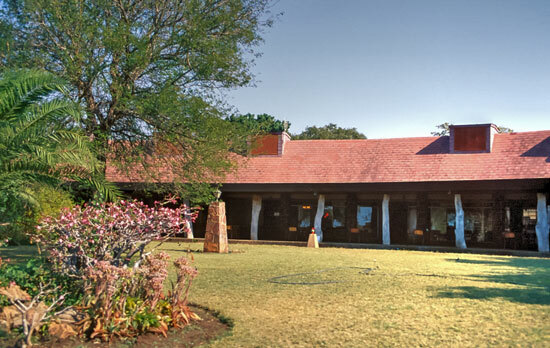 Satara Camp is located in an area of open flat plains with scattered large Marula and Knobthorn trees. Game drives and Bush walks. All units are serviced daily and supplied with bedding, towels and soap. 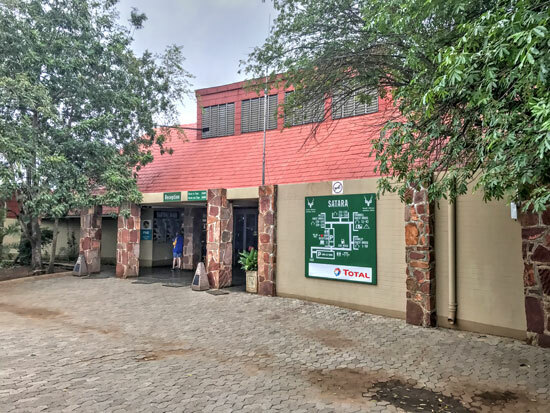 9 bed Stanley Guest House with 4 en-suite bedrooms, fully equipped kitchen and communal lounge/livingroom or open veranda. 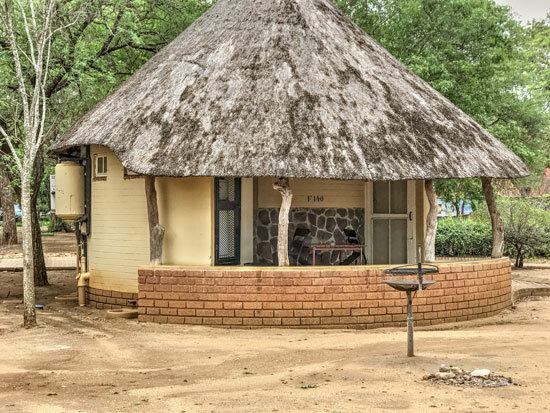 8 bed Rudy Frankel Guest House with 4 en-suite bedrooms, fully equipped kitchen and communal lounge/livingroom or open veranda. 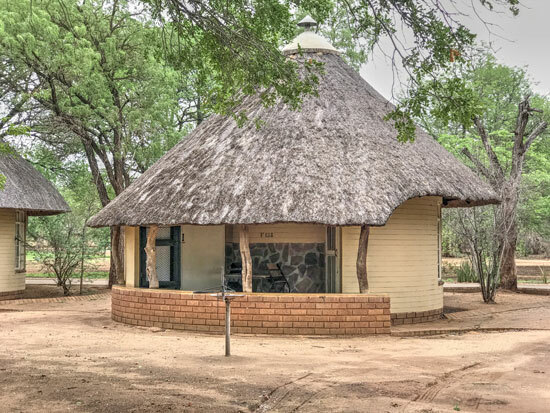 6 bed Wells Guest House with 3 en-suite bedrooms, fully equipped kitchen and communal lounge/livingroom or open veranda. 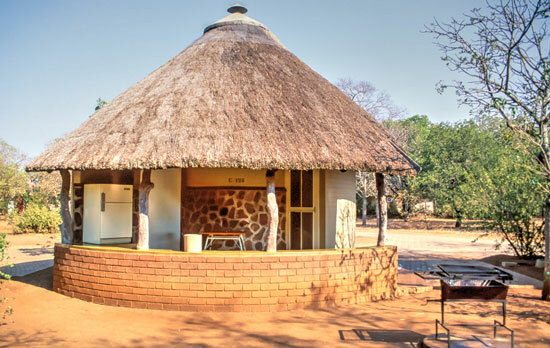 5 or 6 bed Guest Cottages with 3 bedrooms, 2 bathrooms (one en-suite) and fully equipped kitchen. 2 or 3 bed Bungalows with bathroom (bath and shower) fridge, hot-plate, sink, basic cooking equipment, cutlery and crokery. 2 or 3 bed Bungalows with bathroom (shower) fridge, cutlery and crokery. Caravan and camping sites using communal ablution and kitchen facilities. A maximum of 6 persons, one caravan, sidetent and vehicle, or one tent and vehicle, or one motorized caravan with sidetent per campsite. The excellent grazing of the area attracts herds of antelope and other grazers, the large cats that prey on them are in abundance. Satara is one of the best spots in the world for viewing Lion, Leopard and Cheetah. The S100 route that runs east from Satara Camp, hugging the bank of the N'wanetsi stream is a popular route for finding lion and although there are no major rivers, there are watercourses with incumbent riparian forest, there are also dams and waterholes in the area making for a very game rich part of the Kruger Park. 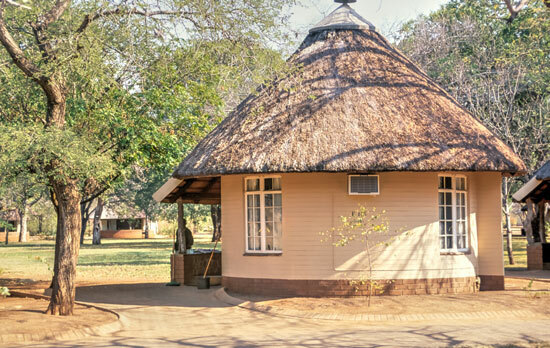 Guided night drives afford sightings of Kruger Park's nocturnal animals in the company of experienced guides. 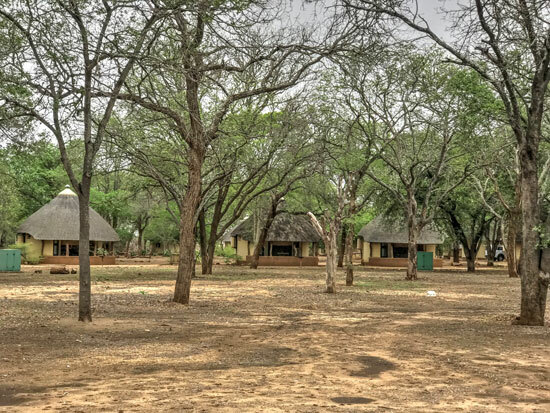 Guided bush walks with trained field guides take groups of up to 8 people out into the bush where one is able to observe items of interest in the Kruger Park bushveld. Some of the animals to be seen in the area are Impala, Steenbuck, Waterbuck, Zebra, Giraffe, Kudu, Warthog, Wildebeest, Buffalo, Hippo, Lion, Cheetah and Hyena.